The Dream Land resorts were once perfect for relaxing and unwinding after a day of hard work. Then monsters appeared and scared all of the customers and employees away! 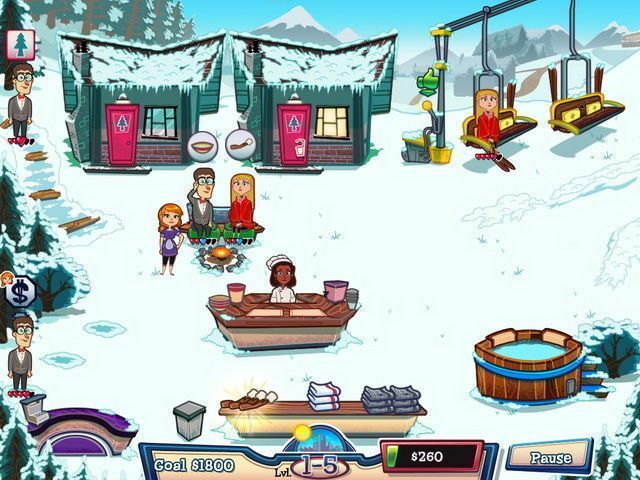 Now Chloe has to repair all the resorts, including a ski lodge, a beachside hotel, and a grand casino. Along the way, she’ll help customers ski, surf, dance, and learn magic tricks! 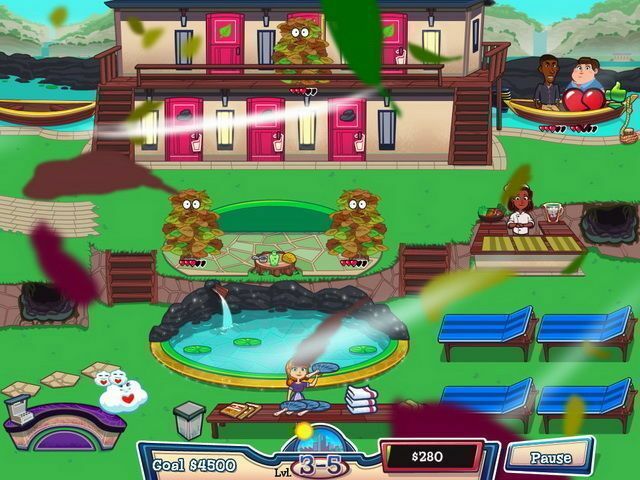 Save the Dream Land resorts in this super-fun time management game!